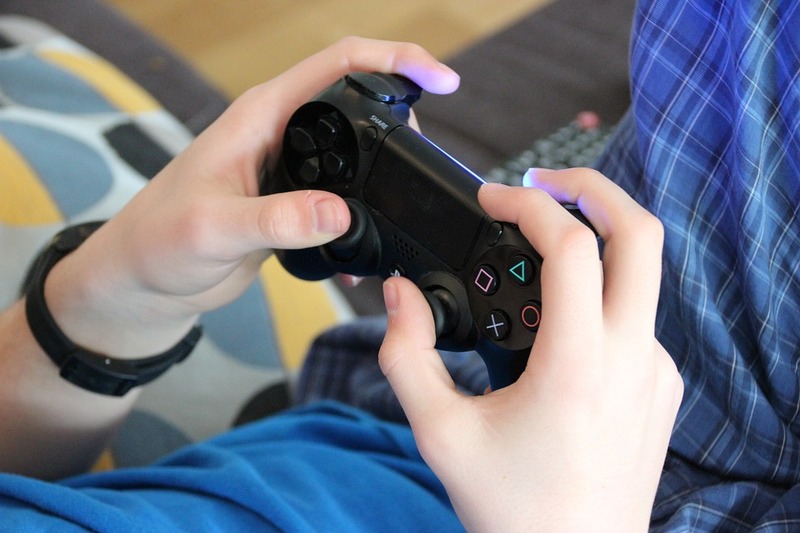 Generally speaking, the actual act of playing online on its own doesn’t require much in the way of speed—you’re just sending commands back and forth from your system to the server, and what comes most into play in that process is your connection’s latency. The less latency, the better. However, many people don’t just simply play. They may be talking to other players or to friends through a gaming headset or through Skype, they may be downloading new games or expansions (and playing a few rounds to kill the time while they wait), or even streaming music to set the mood for their favourite zombie shooter game. The more you do, the more speed your home internet needs. Cable may have higher maximum speeds, but those speeds are not guaranteed. Many providers of unlimited internet in Ontario offer DSL service, which provides you a solid, reliable speed that isn’t reduced by network congestion. When you need to make sure that your winning move goes through, you’re going to be thankful for that reliability. When it comes to bandwidth, more is always better. Today, you can get unlimited internet in Ontario for a very fair price, and why wouldn’t you? With the popularity of Steam for downloading PC games, and consoles following suit, many gamers are leaving physical media behind for good. And with updates, expansions, add-ons, and more, it pays to not have to worry about how much you’re downloading—especially if gaming isn’t your only online hobby. Don’t get us wrong, Wi-Fi is a brilliant invention. But when you’re playing online, you don’t need mobility—you need consistency. Everything from radio signals and electrical interference to what your walls and furniture are made of can disrupt your Wi-Fi connection. Not a big deal when you’re browsing Facebook on your phone, but a major nuisance when you’re competing online. To get the most out of your home internet, plug it in.